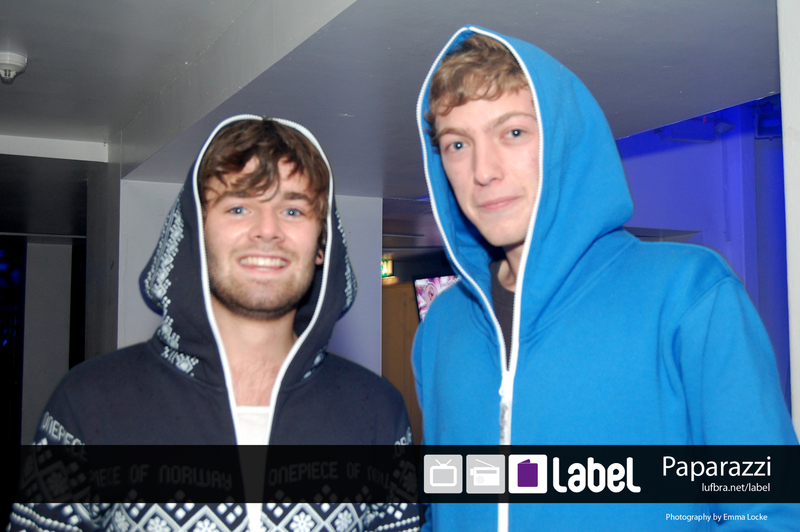 Meet Tom and Rich – two big OnePiece fans. I love these guys – they just love to be out and about in their OnePieces – they wear them all the time. That’s the OnePiece way. Once you’re in, you never want to get out. Tom’s OnePiece is the Marius Navy, Rich loves his royal blue. They both love being zipped up too, as you can see below. Thanks to Emma Locke from Loughborough Students’ Union for permission to post these pictures. If you need to get yourself a royal blue or marius navy OnePiece in your life – you can get yourself special promotional deals just for visiting this blog.